Welcome to Relyco! We’re so happy you’re here! On July 11, 2016, Relyco acquired Piracle’s supplies business. Relyco and Piracle, an AvidXchange company, have maintained a long-term strategic partnership that leverages the key strengths of each organization. This acquisition is the next step in assuring that Piracle, AvidXchange and Relyco customers receive the highest level of customer service and expertise for their business needs. We are excited to welcome you to Relyco and hope to continue the great relationship you have had over the years with Piracle. It takes time to build trust with a new vendor. We have been building trust with our customers for over 27 years. As a way to make sure we earn your trust we wanted to keep the experience you’ve come to expect from Piracle as similar as possible. Again, on behalf of everyone here at Relyco, Welcome! We look forward to earning your trust and creating a lasting relationship. Whether you are an online customer or prefer to order your supplies directly from a representative, all of the products you previously ordered through Piracle are available for purchase from Relyco. The product names and SKUs of all checks, envelopes, and MICR toner have not changed during this transition. Additionally, we have extended any existing credit terms you established with Piracle to your account with Relyco. 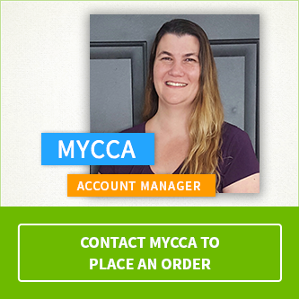 If you previously ordered your supplies directly from Mycca Dutson, you still can. That’s right, Mycca is still your Piracle Supplies Specialist and Account Manager! Mycca has joined the Relyco family to continue to provide you with the level of service you deserve and expect. 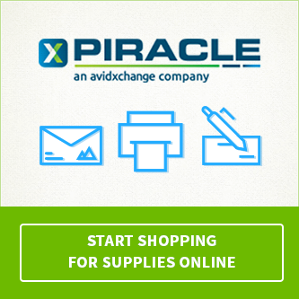 Did you have an account established with Piracle for online orders? Your account is now set up at store.relyco.com, including your previous purchase history for your reference. 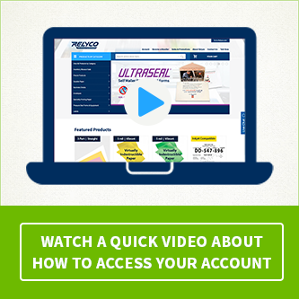 To gain access to your account simply click here to get started. Your username is your email address and you will be asked to create a new password. Please update your credit card information prior to your first purchase. An email will be sent to you to directly to explain next steps. If you didn’t have an established eCommerce account with Piracle, you can easily set one up with Relyco here. In addition to the great products you have come to enjoy with Piracle, Relyco also offers hundreds of other types of specialty papers from waterproof and tear proof paper to ID cards, carbonless paper, tax forms and much more.